When you're searching for a new Lexus or used car in Oakhurst, NJ, visit Ray Catena Lexus of Monmouth to see our exclusive collection of new and used Lexus cars and SUVs. 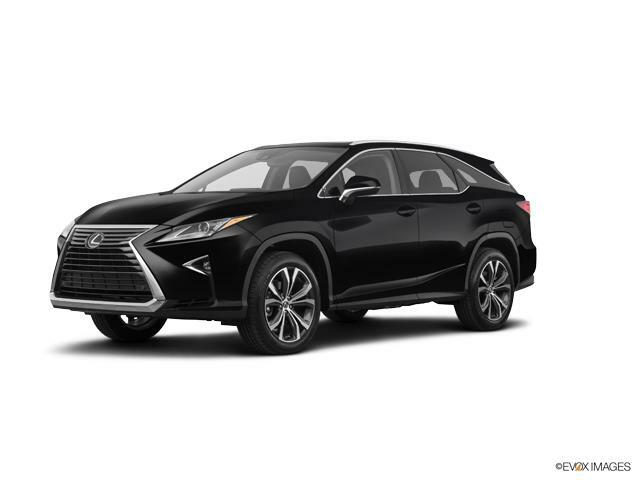 Search used 2018 Lexus RX 350L vehicles for sale and call us at (732) 493-5000 with any questions that come up during your search. At Ray Catena Lexus of Monmouth, we're known for offering an amazing selection and competitive prices on our new, used, and certified Lexus cars. Found your perfect Lexus model? Visit our Oakhurst dealership to test drive your used Lexus in NJ!